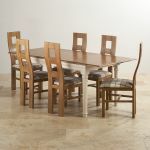 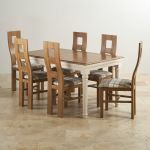 This dining table and chairs will be a breath of fresh air in your home. 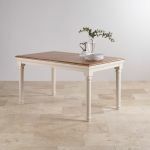 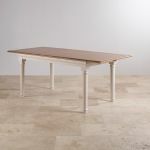 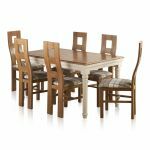 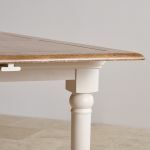 It features the gorgeous Shay 5ft extending dining table, which has beautifully turned painted legs and a rustic oak top with cut detailing. 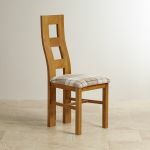 That's paired with 6 of our Wave Back chairs in rustic oak, with brown check fabric. 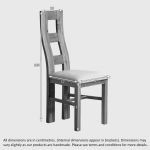 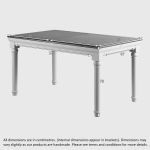 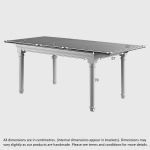 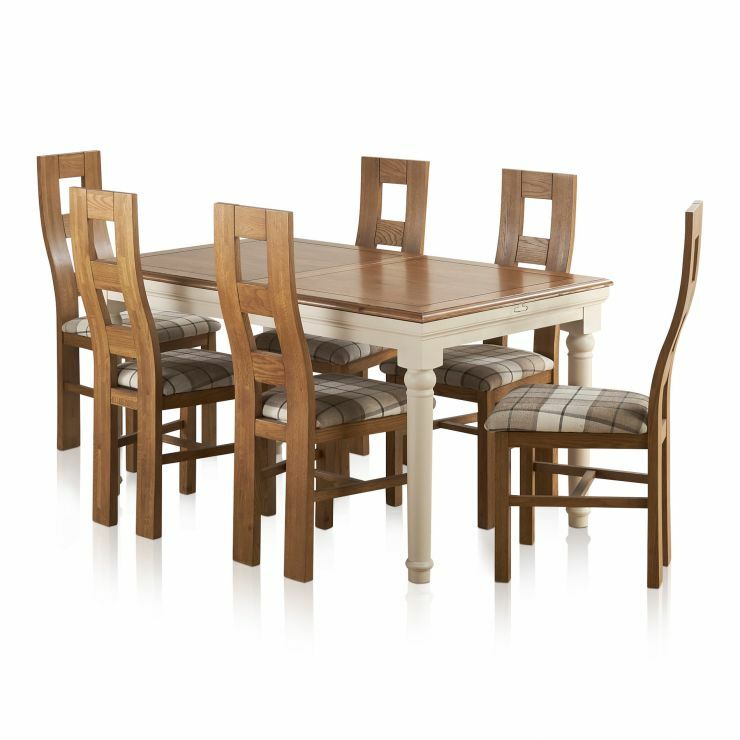 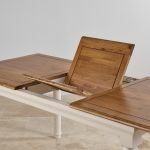 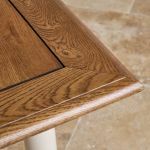 Don't forget, you can create your own customised Shay dining table set with our dining set builder tool!